different peers if available, speeding up the download process, and download core was built to provide optimum performance. Moreover,allows user to perform multiple searches and also the down-to-earth interface is designed to be easy-to-use without reducing the number of options available, yet powerful. 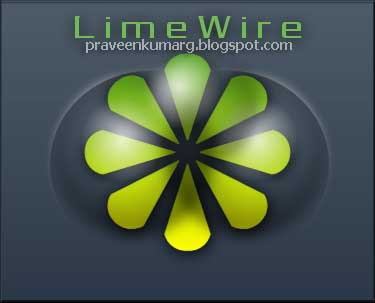 With access to most popular file sharing networks, unlimited bitrate availability, multi-source downloading and amazing search results, LimeWire Turbo is one of the most successful file-sharing applications that are available on the Net.